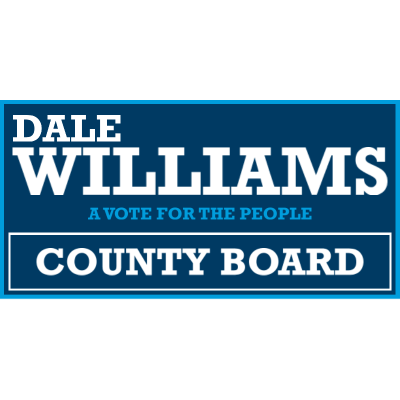 Many voters express their support for a political candidate by placing banners in their yard. 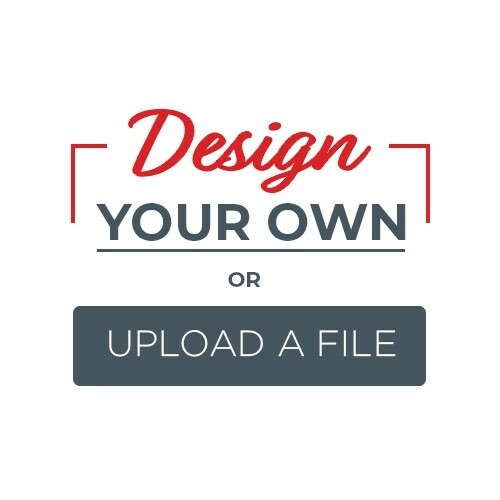 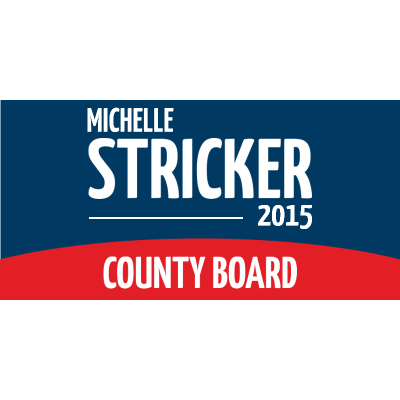 At SpeedySignsUSA, you understand the importance of supporting political campaign signage when winning the election is on the line. 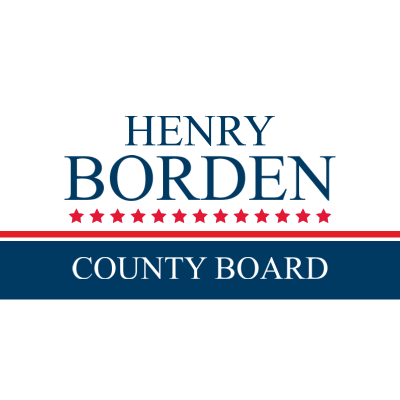 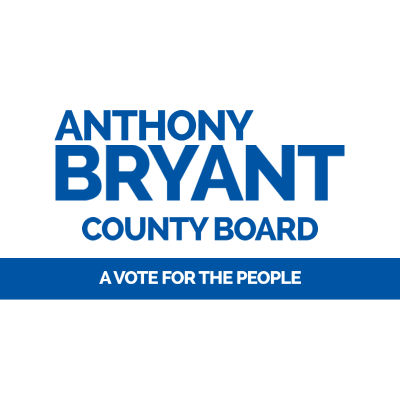 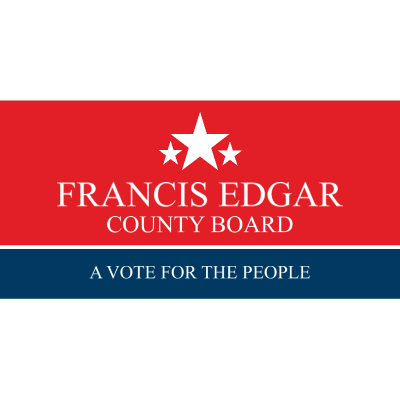 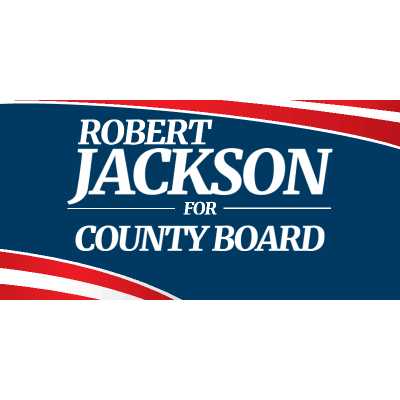 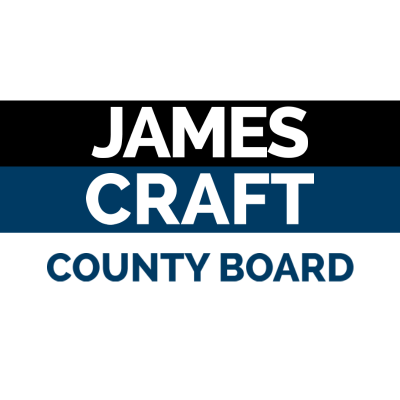 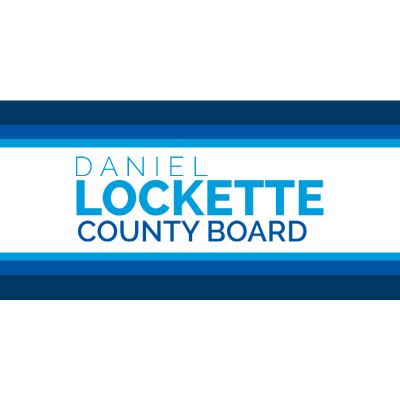 Make your budget work for you by adding cost-effective, plastic banners to your campaign for County Board.